Walden University is the alma mater of more than 113,000 alumni from more than 145 countries around the world. Once you've completed your degree, you’re automatically a member of the Walden University Alumni Association! 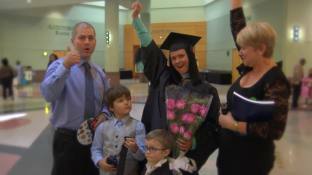 Many benefits are reserved just for our graduates. Connect with fellow alumni through networking and events. Participate in leadership opportunities and earn recognition for your contributions. Receive special tuition reductions when you choose to become a lifelong learner at Walden. Walden University is a vibrant community because of members like you. Help us strengthen our network of change agents by being active in the Alumni Association. Your involvement is critical in several ways. Attend regional events in select cities and network online. Become an Alumni Ambassador and share your Walden experiences with new and prospective students while growing your professional network of fellow alumni leaders. DR. MELENY THOMAS: I have referred others to Walden University. BARBARA HANSON: I referred a friend to Walden. DR. JEROME BUTLER: I've referred three. NARRATOR: When you refer a family member, friend, or colleague to Walden University, you're helping to grow the Walden community while enriching the lives of others. DR. JEROME BUTLER: Walden is a university that strengthens your capabilities and works around your weaknesses. DR. MELENY THOMAS: My experience with Walden University has been amazing. The staff, the faculty, the students, everyone that I've encountered have just really made this experience worthwhile. DR. VALERIE WARNER-COLLINS: I just believed that if they transferred over to Walden University, that maybe they'd have a stronger experience, or maybe just one that suited their lifestyle a little better than where they were. BARBARA HANSON: I was motivated to refer because it changed my life. 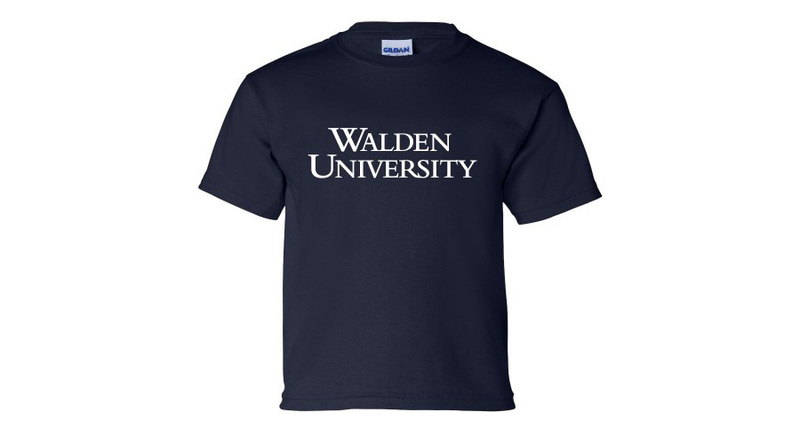 NARRATOR: If you know of an individual who would thrive with a Walden education, visit WaldenU.edu/refer and complete the form. We want more graduates just like you. Refer friends and family to enroll at Walden to further their education and become a voice for change. Being a Walden University graduate gives you opportunities to connect with Walden and its more than 113,000 alumni. Get inspired by the success stories in Walden magazine with your complimentary subscription. Access our Alumni Library for your academic research endeavors. Continue your education and pursuit of academic success with tuition reduction incentives just for Walden graduates. Get Walden apparel, bags, and accessories for yourself or as a gift. Help inspire students and fellow alumni by telling us how you are using your Walden degree in your profession and in your community. Dr. Ward Ulmer, interim president, shares his musings and observations on issues that are important to him.